One of the most comprehensive hiking and biking books available. 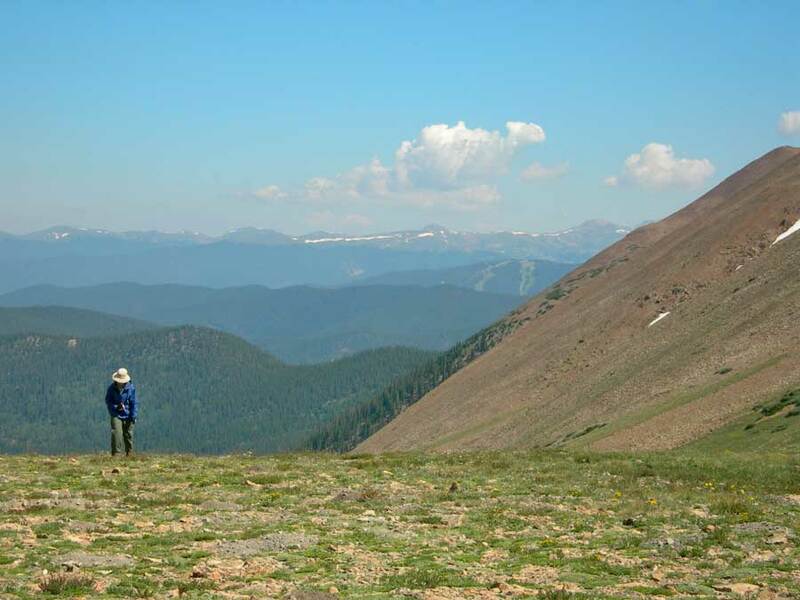 Alan Apt, author of the best-selling guidebook, Snowshoe Routes Colorado’s Front Range, and Kay Turnbaugh, author of Around Nederland, carefully describe 184 adventures for people of all abilities and interests. The book includes everything from easy access Front Range lakeside strolls to high challenging treks among the high peaks. Many trails are great for kids (of all ages)—less ambitious but highly satisfying, easy gambols in the natural world. 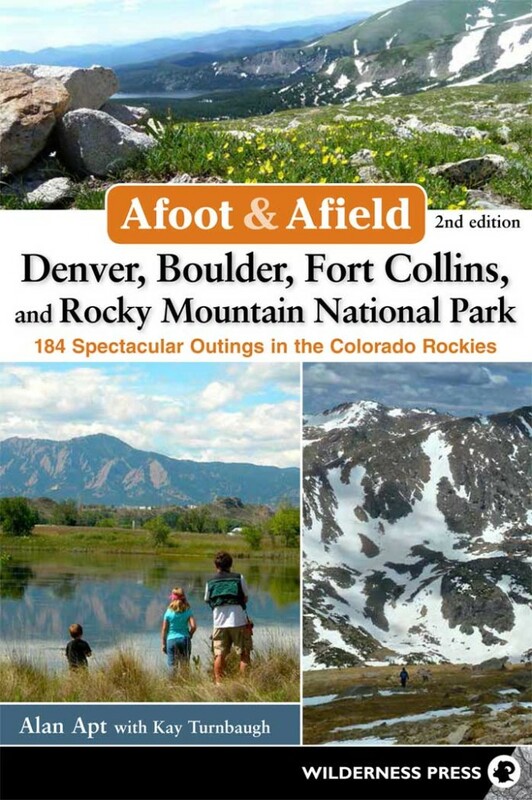 The geographical scope of the book stretches from the Fort Collins area to Colorado Springs, and west to Rocky Mountain National Park, Fairplay, and Independence Pass; with superb coverage of mountains, plains, canyons and riverside adventures. If you want to buy only one hiking book, this is it. It has 184 great trails, including summits and lakes, as well as hikes for families and bikers. 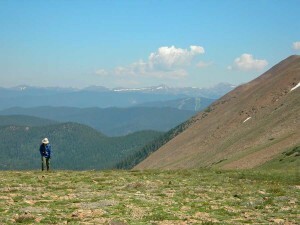 Enjoy the excellent advice based on Apt's 40 years of hiking in Colorado. This book will supply you with beautiful places to explore for years.